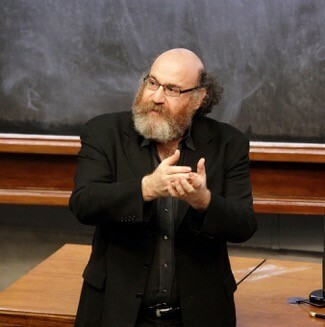 Bethe Public Lecture, Professor William Bialek, Princeton University. Abstract: Sounds that cause our eardrums to vibrate by less than the diameter of an atom, bacteria that count every single molecule that arrives at their surface, and more: evolution has selected for mechanisms that operate near the limits of what is allowed by the laws of physics. My lecture will tour these beautiful phenomena, from microscopic events inside a developing embryo to our own perception and decision making. Perhaps, out of its complexity, we will see that life emerges as simpler, and more perfect, than we imagined.